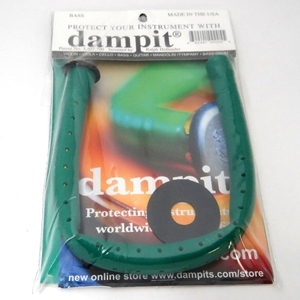 Protect your wooden instrument! Helps prevents cracking, warping, and shrinkage due to moisture loss. Room humidity indicator included.